Calella de Palafrugell, Llafranc and Tamariu are three coastal towns which are a part of the municipality of Palafrugell, province of Girona, Spain. This small holiday resort and fishing village is a part of the Costa Brava coastal region and has a population of about 23 thousand residents as per the census of 2016. 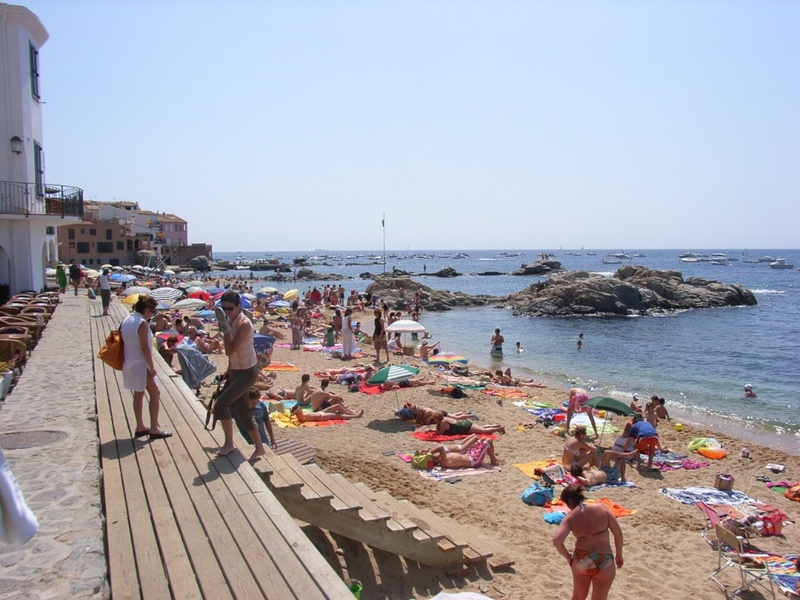 Costa Brava is the coastal region of north-eastern Catalonia, and Calella de Palafrugell should not be confused with larger resort of Calella which is closer to Barcelona. Girona airport (33.02 Km), Perpignan Airport (94.60 Km), Barcelona Airport (113.07 Km) and Reus Airport (186.92 Km) are the closest airports to this small village. You may rent a car, or hire a taxi, or take a shuttle service to reach the resort. 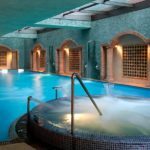 There are multiple hotels like Hotel Mediterrani, Hotel Sant Roc, Hotel Port Bo and several holiday homes to choose from for your stay during your vacation. After settling down in your hotel, you may start exploring the city. Triton Diving Llafranc- The ones among you, who love water sports, this is the first place for you to visit. There is a very professional team at the dive center which will assist you to explore the marine life. Triton diving is a team which is highly recommended by most of the tourists, and they take extra precautions if you have small kids with you. There are plenty of bars and eating hangouts after a refreshing dive. Playas de Calella- This beach is unspoiled compared to the mass tourism resorts and other popular beaches across the globe. You may choose to walk on the three real beaches at Parafugel or take a small motor boat and explore the hidden caves. This place is excellent for swimming or scuba diving. Jardi Botanic de Cap Roig- This is a botanical garden and you can think about taking a small family picnic with your kids here. This place is considered as one of the best botanical gardens in the Mediterranean. 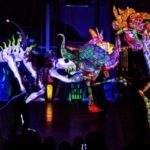 Every year the Obra Social ”la Caixa”, the present team which takes care of this garden organises a Cap Roig festival to celebrate the legacy of environmental conservation. The open-air stage with a 2,118 spectator capacity is made available to the audience for this festival. Faro de Sant Sebastia- This lighthouse is located just beyond the pretty coastal town of Llafranc. Just climb up the lighthouse with your loved one, and you can propose to her there, making it a really memorable occasion for both of you. There is a drinks terrace and two restaurants for you to refresh after the upward climb. 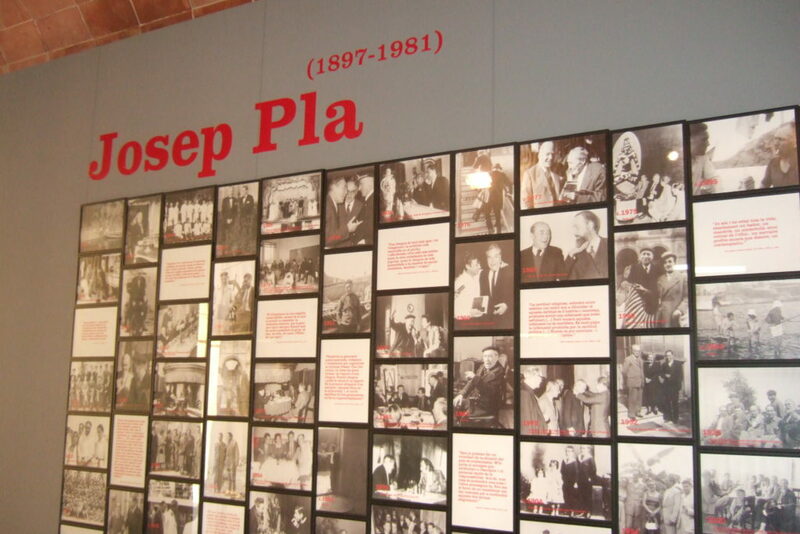 Fundacio Josep Pla- If you love literature, then you will not like to miss the Josep Pla Route. This is a literary walk to discover several significant places in Calella de Palafrugell. This route will take you through a journey of the writer’s biographical and literary references. 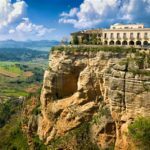 First you need to meet at the tourist office of Calella, located in Sa Perola, and then take your onward journey from there. 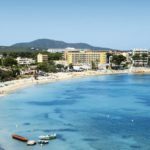 There are many other beaches like Platja Port Bo and Cala El Golfet in Palafrugell and La playa de Tamariu and Aigua Xelida in adjoining Tamariu, Plage de Sa Tuna, Playa Sa Riera and Playa de Aiguablava in adjoining Begur for you to explore. These adjoining towns and villages will give you a relaxing vacation to enjoy and rejuvenate.